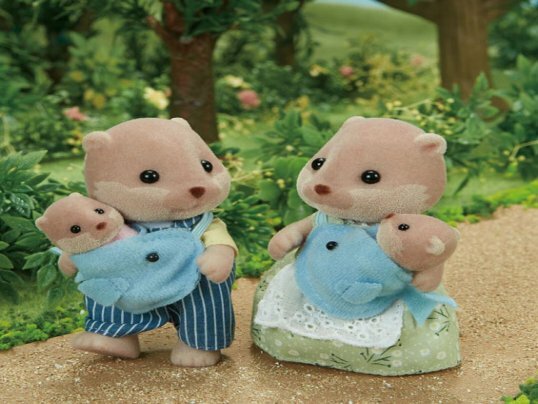 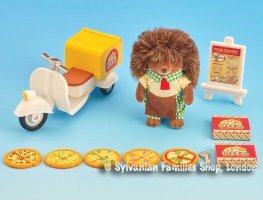 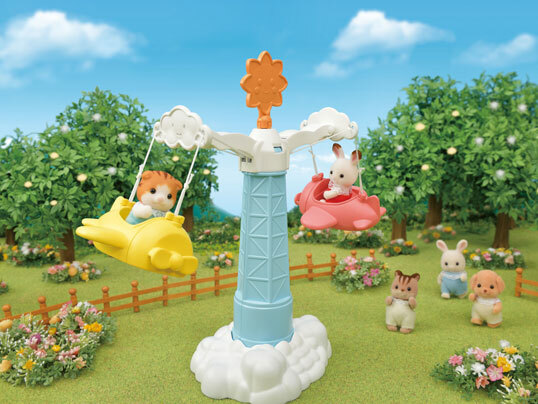 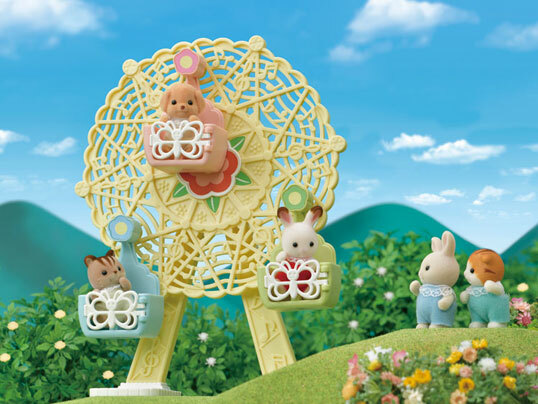 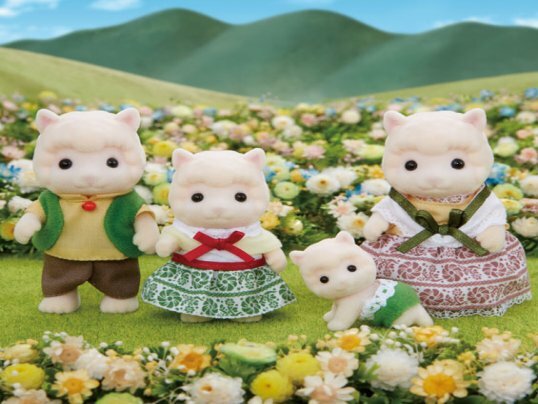 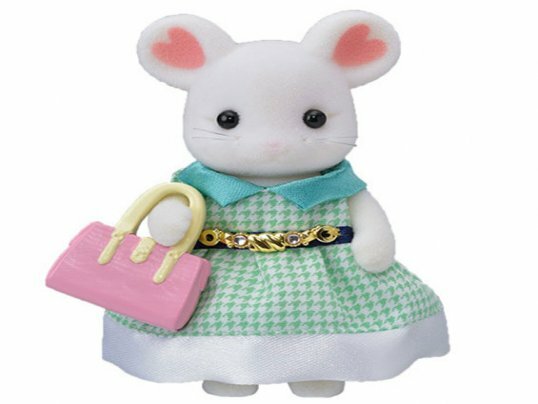 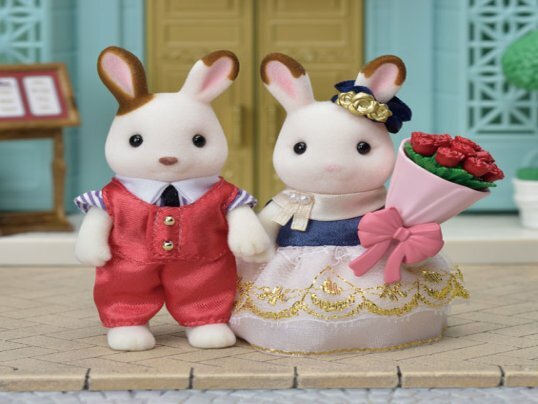 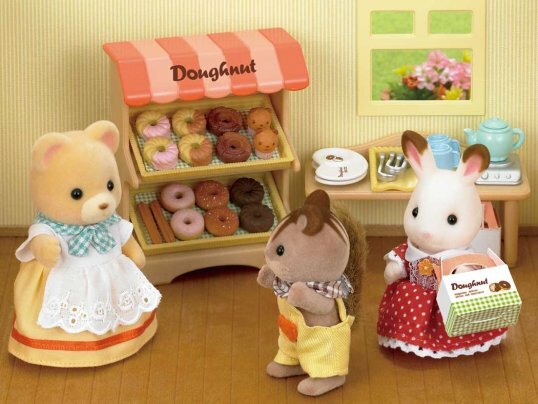 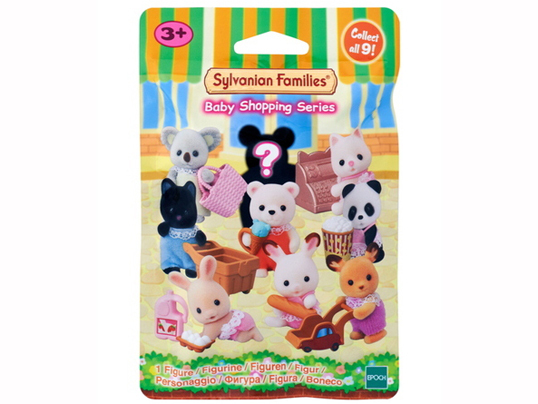 With over 25 pieces including hedgehog father in bakery uniform the Pizza Delivery Set has to be one of our favourite Sylvanian items ever! 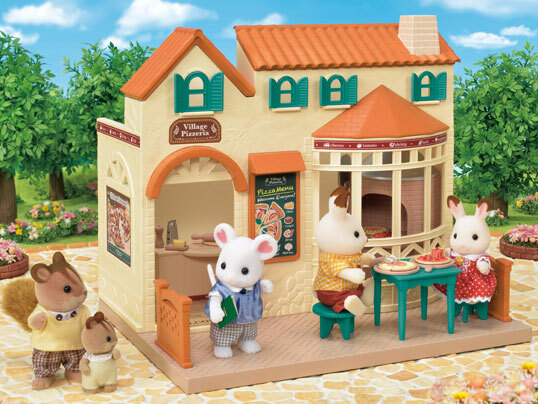 This fantastic set includes everything you need to run a successful pizza delivery service from the Brick Oven Bakery! 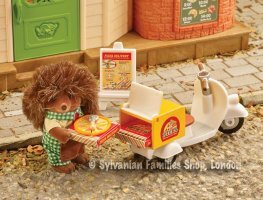 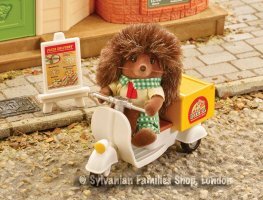 Hedgehog father Mortimer Bramble's mission is to jump on his trusy vintage vespa and deliver delicious pizzas to hungry Sylvanians! 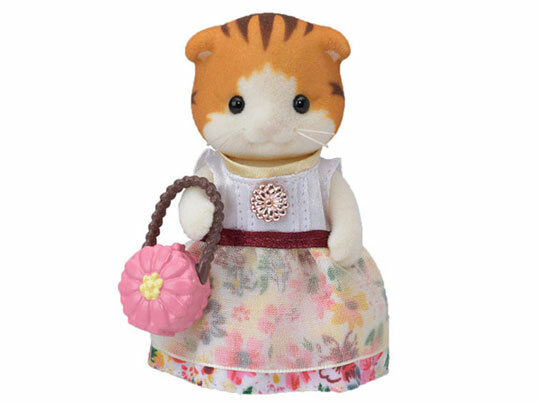 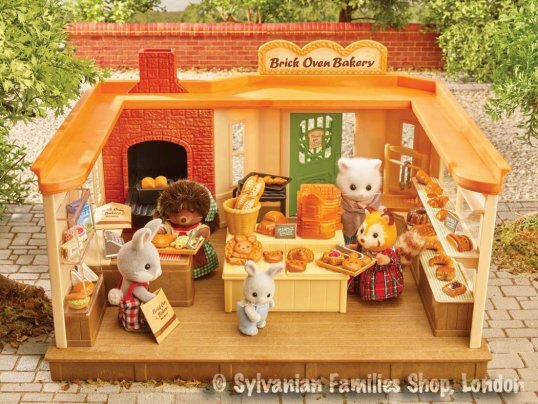 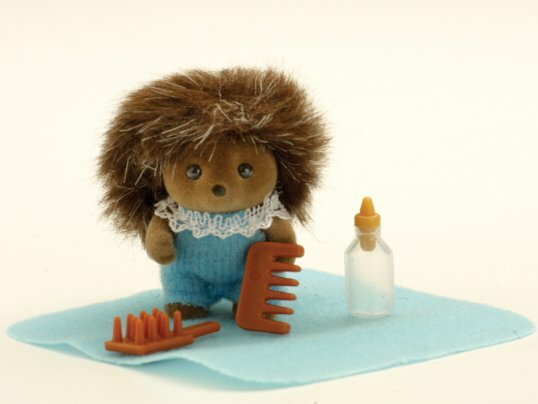 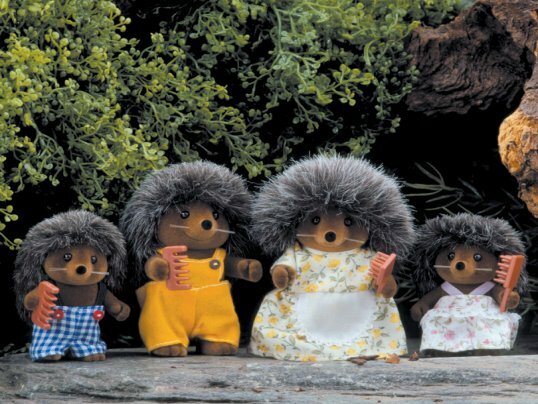 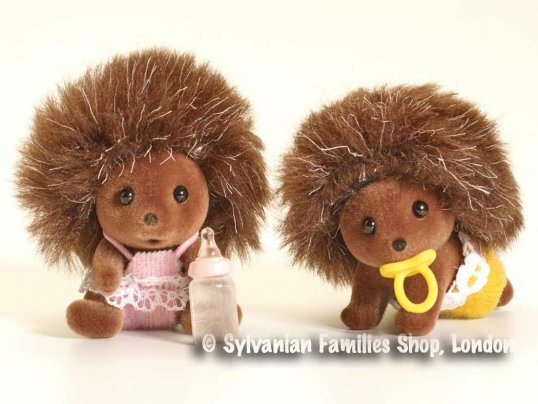 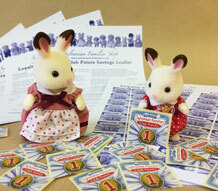 Includes hedgehog father Mortimer Bramble in bakery uniform; other figures not included. 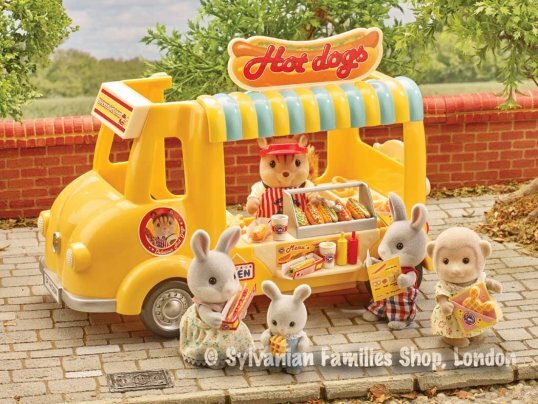 Bakery sold separately.